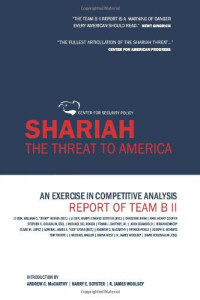 Stephen C. Coughlin, Esq., is an attorney, decorated intelligence officer and noted specialist on Islamic law, ideology and associated issues as they relate to terrorism and subversion. Mr. Coughlin integrates experience in international law, intelligence, strategic communications and high-level project management in both the national defense and private sector to develop unique perspectives, assessments and training packages relating to the intersection of national security and Islamic law. He emphasizes evidentiary-based analysis. In September 2001, Coughlin was mobilized from his private sector career and assigned to the Directorate for Intelligence, Joint Chiefs of Staff, Targeting (JCS-J2T). Over time, his responsibilities evolved into intelligence support to information operations and strategic communications from a targeting perspective. Other assignments included the Pentagon’s National Military Command Center, the National Military Joint Intelligence Center, and the National Security Council’s Interagency Perception Management Threat Panel before demobilizing in 2004. Until recently, Coughlin also supported Irregular Warfare Support activities. Coughlin’s private sector career focused on international law, competitive intelligence and the development and provision of open source, classified and proprietary commercial data and information products and programs at leading information publishing houses. 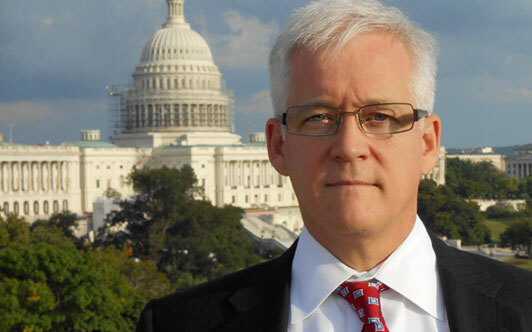 Stephen Coughlin is a Senior Fellow at the Center for Security Policy and a Lincoln Fellow at the Claremont Institute. His book Catastrophic Failure: Blindfolding America in the Face of Jihad was released in 2015. 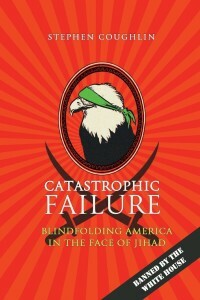 Catastrophic Failure: Blindfolding America in the Face of Jihad by Stephen Coughlin is a comprehensive assessment of Islamic law and doctrine known to form the basis of hostile threat strategies directed against America and the West, the challenges they present, and the ideologically induced breakdown of fact-based decisionmaking that is nothing short of professional malpractice by our national security elites.